We have been Webasto sales and service distributer since 1984 for Air Heater, Water Heaters, Air Con Units, Gasless Vehicle Fridges, Diesel Cooker Hobs for Cars, Trucks, Coaches, Motorhomes and Boats. 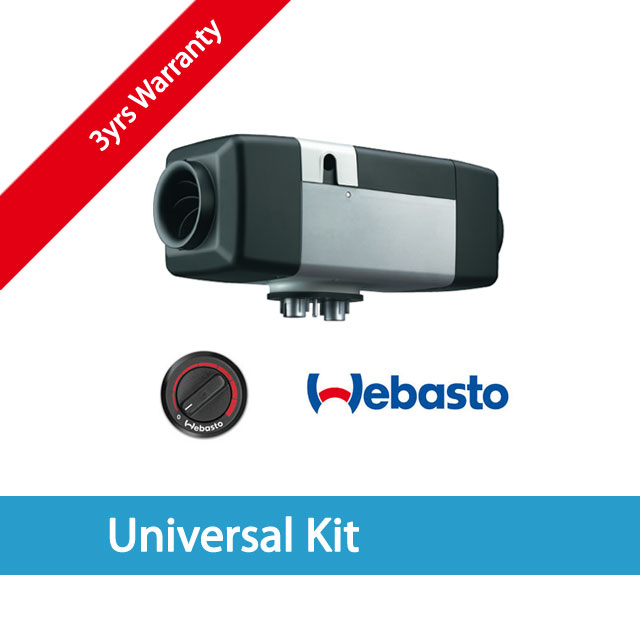 Webasto AG makes products that contribute to more comfort and enjoyment on the road and is one of the world’s largest manufacturers of sunroofs and parking heaters. The family-owned company is a supplier to the automobile industry worldwide, and in 2003 its around 5,779 employees delivered sales of over 1.359 billion euros.